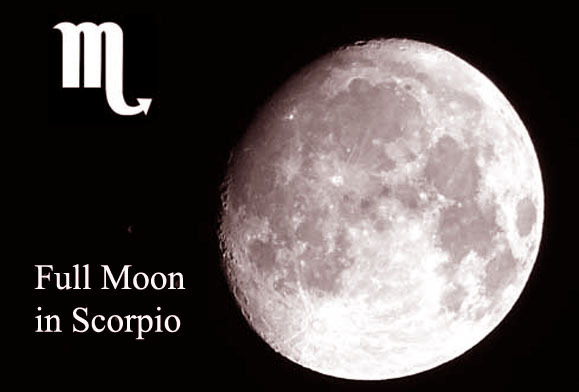 This year, the Full Moon in Scorpio (Sun in Taurus opposite Moon in Scorpio) occurs on April 30th. In the last days of April 2018, the stars really want us to descend in our personal underworld, to go deeper and deeper in our subconscious mind, to see and to understand our desires and fears. Just eight days before, on April 22nd, Pluto, the ruler of the Underworld, turned backward in Capricorn, inviting us to confront our deepest fears and to understand that, if we choose to ignore them, they will never go away. 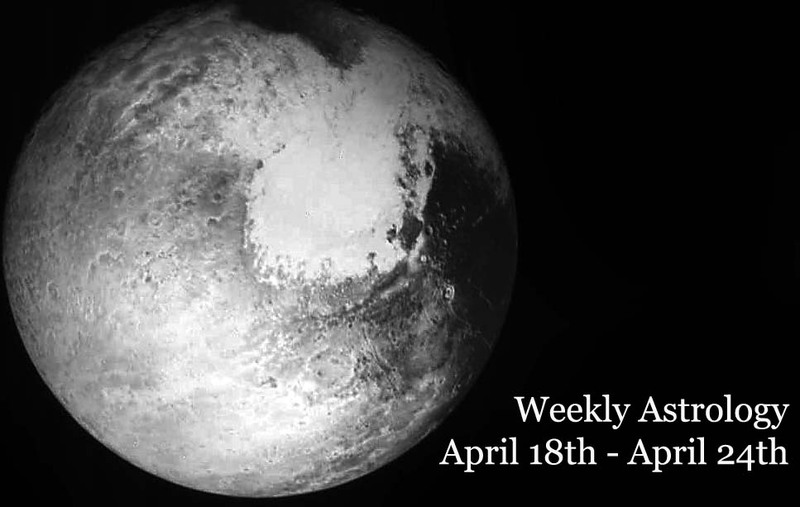 I wrote here about Pluto retrograde for each zodiac sign. 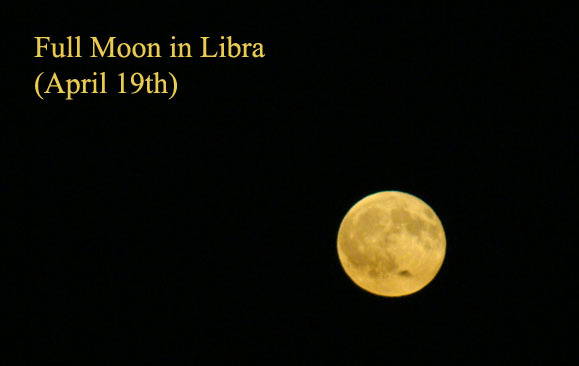 On April 30th, there is a Full Moon in the very sign ruled by Pluto: Scorpio. Now, the concerted energies of the Full Moon and of Pluto retrograde really help us to understand that the subconscious mind is very real and that it influences you without knowing it. Instead letting it to influence you without any control from your part, you can start to train your subconscious mind and to use its power to achieve your goals. There are many ways to do it. For example, the French psychologist and pharmacist Emile Coue used constant and repeated autosuggestion, his daily mantra=like conscious autosuggestion being: „Every day, in every way, I’m getting better and better“. Others prefer to work with their dreams, knowing that a dream is a message from our subconscious mind. Meditation techniques also help –there are many keys that can unlock our depths. Search for them, try them and find the best for yourself! April 30th, 2018 is one of the best days to do it. ARIES: learn to manifest your desires! Note your existing talents and skills and use them to achieve your goals. TAURUS: you need other people in your life. You will probably have a serious conversation with your spouse. GEMINI: you need to keep yourself focused at work. More passion for your job can lead to success. LEO: you need to accept your past, even your past mistakes. Recognize you can learn a lesson from your mistakes and stop viewing them as inherently bad! VIRGO: you have to believe what you say. Elsewhere, no one will ever believe you. LIBRA: maybe this is the best time to turn your hobbies into services that make money. Start your own business! SCORPIO: with the Full Moon in your sun sign, you wake up energized and you stay energized. It is important to stay focused on one task at hand and not to waste your energy. SAGITTARIUS: make sure that your secrets remain secrets! Someone comes invited into your life. CAPRICORN: manipulating your friends can bring you success, but it also can leave you alone. Take care! AQUARIUS: try to improve your public image! Building better professional relationships will help you a lot. PISCES: this is a good time for a deeply spiritual experience. Find your spiritual path and follow it! 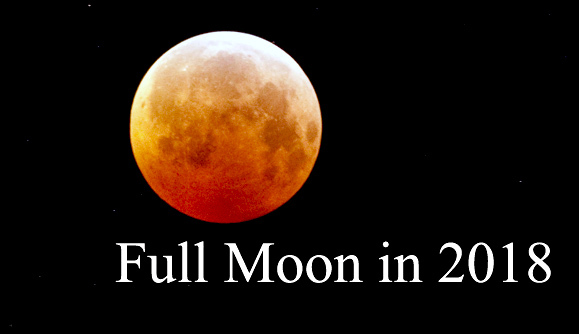 The next Full Moon will be on May 29th, 2018 – a Full Moon in Sagittarius (Sun in Gemini opposite Moon in Sagittarius). Until then, on May 15th, Sun conjunct Moon in Gemini forms the New Moon in Gemini. Share the post "Full Moon in Scorpio: We’re Going Deeper Underground"